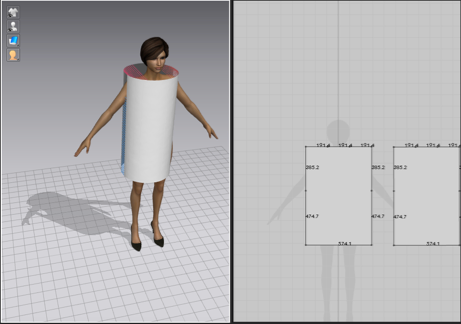 Figure 2: Marvelous Designer 6: Using the physics stimulation to make the shape behave as cloth. 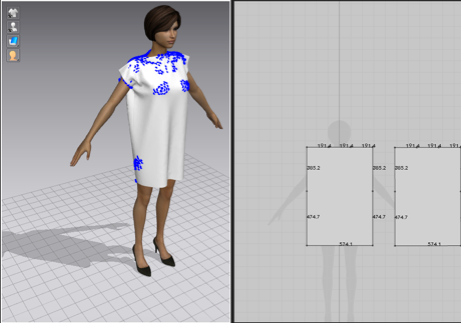 Figure 3: Marvelous Designer 6: Using contraints to shape the cloth as a dress. 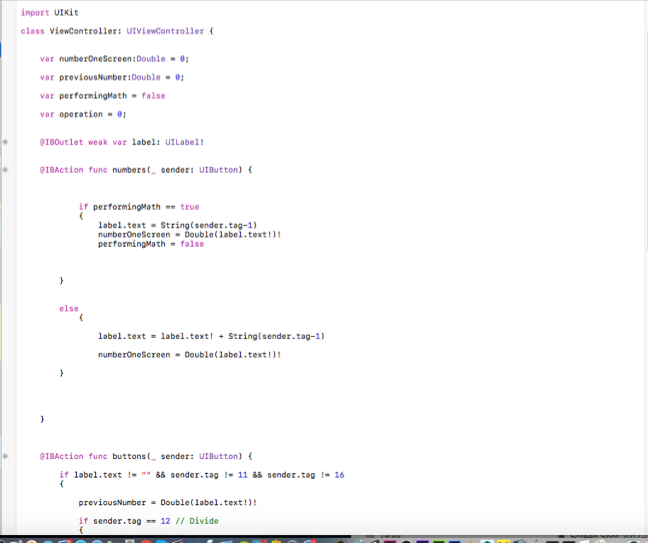 This week I created a simple calculator in Xcode. 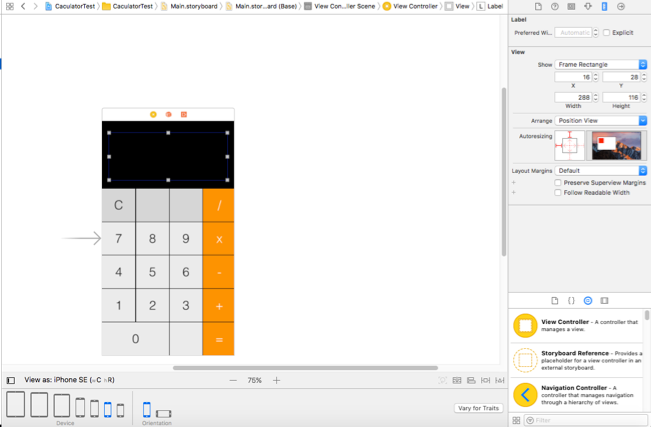 The calculator’s interface was designed using Xcode ’s tools. The interface contains buttons and labels as shown below in figure 1. After the interface was designed, the operations such as addition , division and multiplication were executed using Swiftcode. In figure 2 it shows the code that was written to execute the operations. 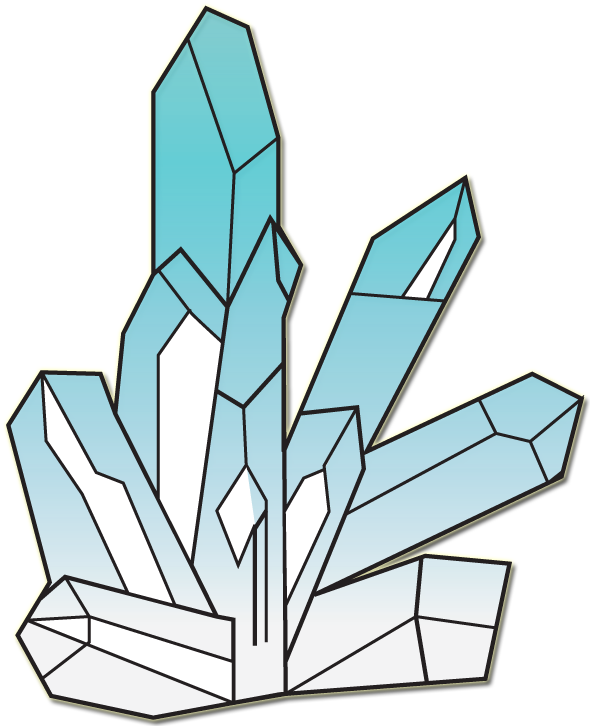 The end result is shown in figure 3 below.